Krav Maga Global (KMG) is the biggest Krav Maga organisation in the world with representation in over 60 countries worldwide and almost 1.000 highly qualified instructors. 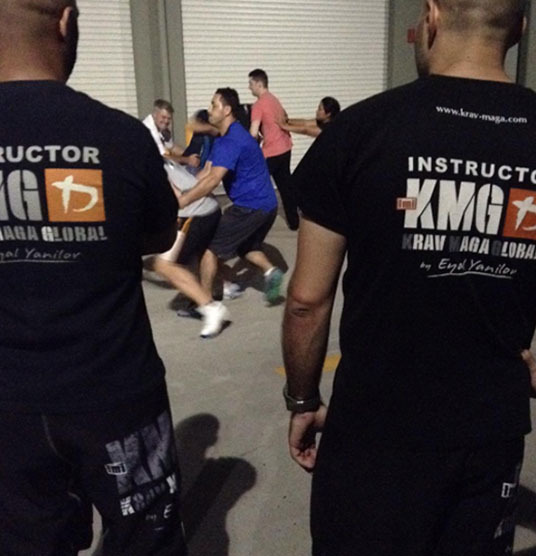 KMG’s main focus areas are Krav Maga for Civilians, Military, Law enforcement, VIP, Professionals and the government sector. 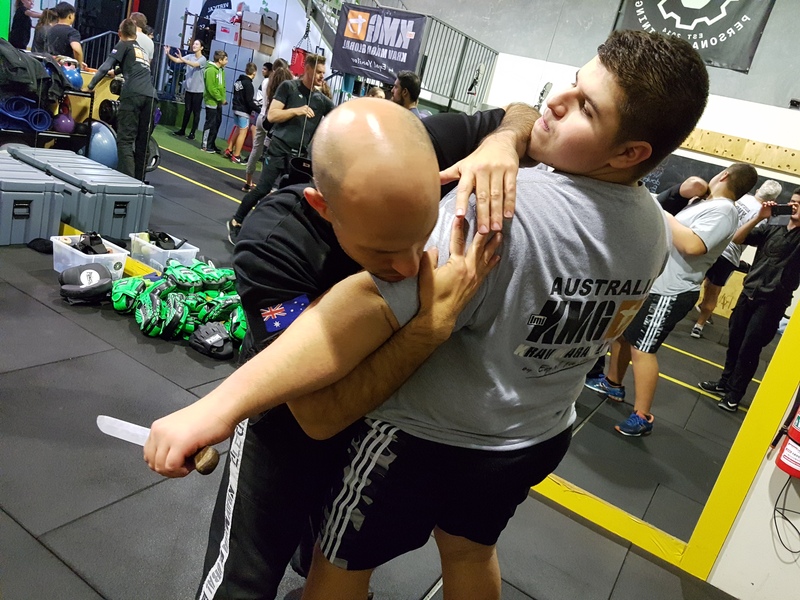 For the average person who wants to start training Krav Maga it can sometimes be difficult to understand the various subtle, but important or even blatant differences between all the Krav Maga organizations popping up so often. In some aspects they may be right; there are now many forms and variations using the name Krav Maga that does not even resemble the real Krav Maga system by style or form. Here at KMG we are proud to be leading part of the history of Krav Maga and the developer of Krav Maga for the last 30 years. Different people have different reasons for starting with Krav Maga, and here at KMG we believe that any person should be able to do self-defense according to his or her physical ability, but at the same time each individual should push themselves past their comfort zone. Therefore, you do not have to be in good shape or fit when you start training Krav Maga. 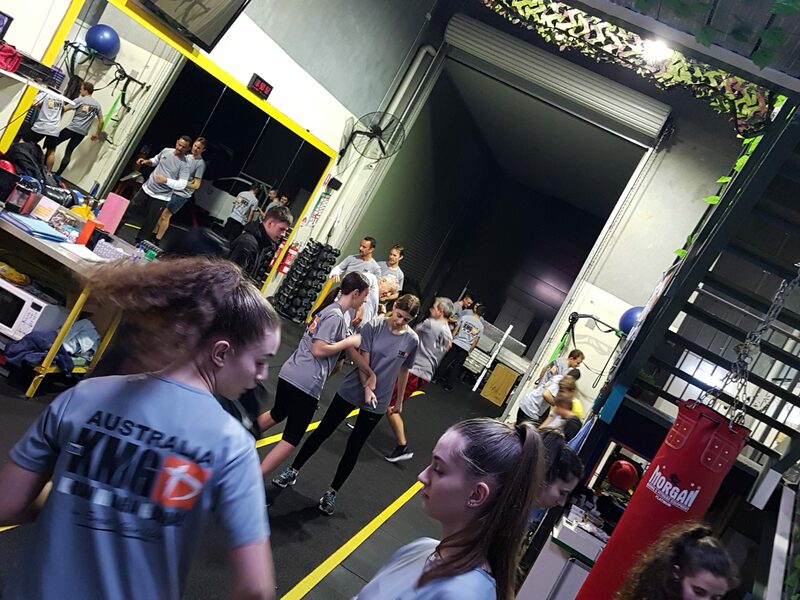 Even though Krav Maga is a self-defense system, it is also important to have better physical fitness, including strength and stamina to further help your abilities to deal with physical threats and conflicts. So, Krav Maga the way we do it is good for your overall fitness, fighting stamina, and core strength. KMG training is enhancing your mental strength; ability to focus; and develop your decision making process under stressful conditions. KMG as an organization gives you a framework and a “family” of people like you, one you will appreciate to belong to. There is no need for prior martial arts knowledge. Our classes are conducted in an environment where everyone once was a beginner and the unique atmosphere and comradery that our students experience and develop is surpassed by none. The accelerated learning process benefits any student to learn and adapt a new defensive skill within minutes of first seeing the technique. Our lessons range from 60 minutes to 120 minutes for a regular class and of course varies somewhat. KMG and its founder, Eyal Yanilov, has been the leading force behind the development of Krav Maga and its curriculum. We believe that any self-defense system needs to develop according to the threats that presents themselves at any given time. KMG also includes curriculum for 3rd party and VIP Protection, Fighting Skills and Tactics. Together with self-defense, these are the three pillars of the system. All our instructors are KMG qualified instructors, who have passed the KMG GIC (General Instructors Course), which is renowned as being the most comprehensive in Krav Maga education in the world today. The course operates world-wide and is delivered by our highly experienced Global Team of Instructors. 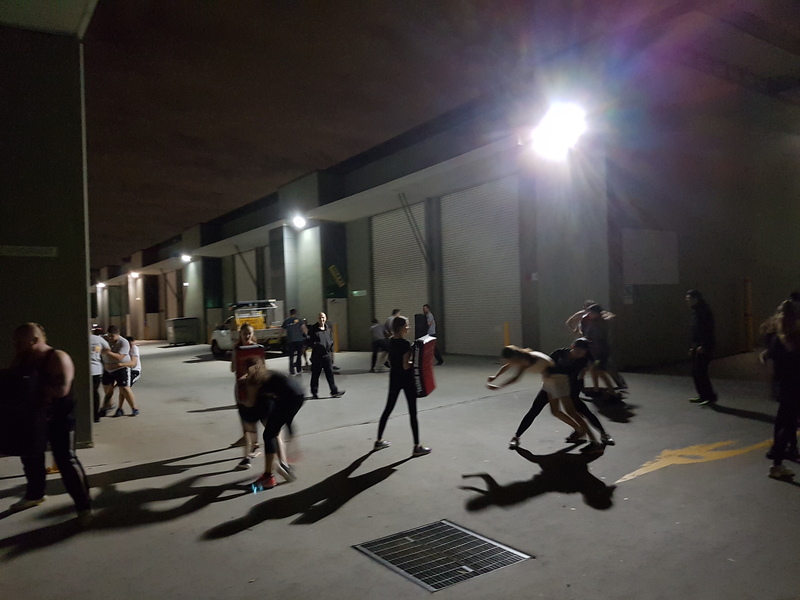 Divided into two phases of applied learning over 196 hours (24 days), the GIC is aimed to enhance developed physical Krav Maga skills and combine it with the ability to teach others through a comprehensive programme. 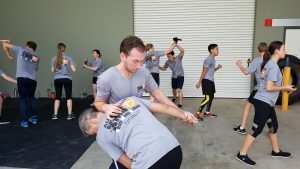 Successful completion of the course is dependent on meeting specific criteria at the end of each phase, concluding with a final examination of both physical skills and teaching abilities at the end of phase 2 where course participants are awarded a Graduate Grade in Krav Maga and an Instructors Certification under Krav Maga Global (KMG). 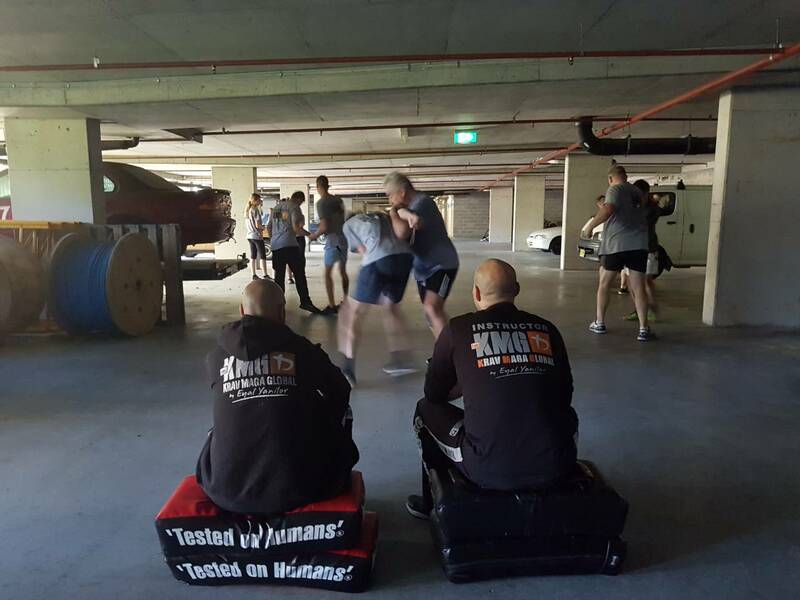 All SGS Krav Maga Instructors participate in the regular updates that KMG Australia provides to its instructor network.